Inconcel is a nickel alloy containing iron and chromium, with chromium having the highest composition percentage. Inconcel alloys are oxidation and corrosion resistant materials and maintain strength over a wide temperature range. 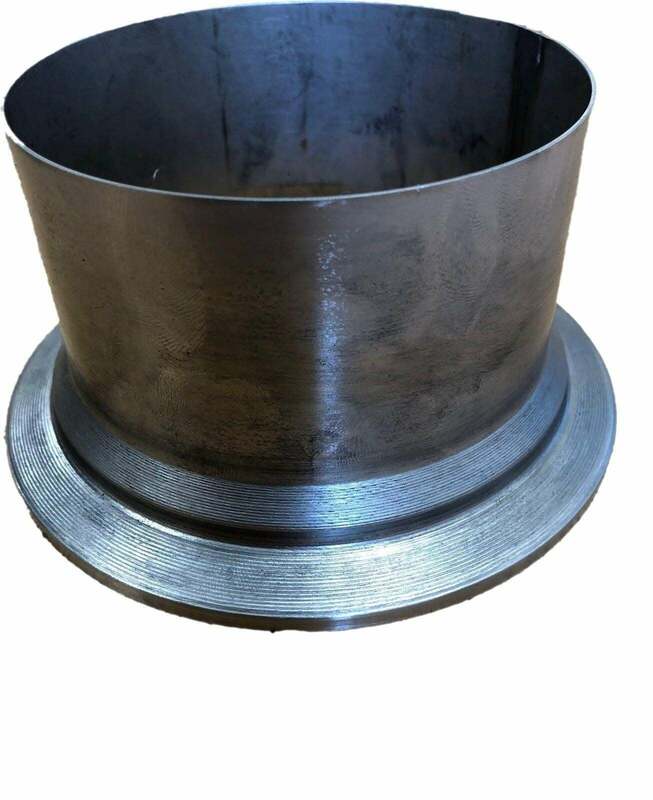 These properties make Inconel an attractive material for use in high temperature applications such as gas burner assemblies and cryogenic storage tanks. Inconel is a challenging material to form using the metal spinning process, as it quickly work hardens. Inconcel cannot be formed by the hand spinning process. Inconcel work hardens very quickly which means material grade selection and forming design need to be carefully considered to achieve a succesful result.